We take a personalised approach to our clients care where success stems from consistently delivering to the highest industry standards. Our service proposition allows clients to stay focused on their business, whilst we focus on finding the best talent to fit with the unique cultural and technical requirements of their organisation. We aim to find the most talented candidates for our clients and it is our priority to build long lasting relationships. Let us know your needs and we will ensure we find the top talent for your requirements. We won’t let you down! Unlike other fashion job agencies our approach centres on the belief that high calibre talent continues to be difficult to locate. In order to provide an effective fashion recruitment service we must always take into account the individual needs of both client and candidate. 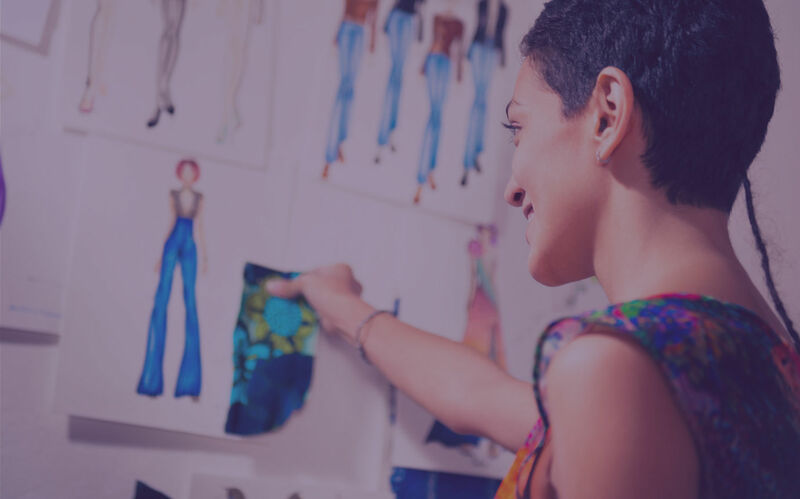 Our recruitment expertise focuses on the search and selection of specialist personnel within the fashion industry from graduate level through to senior level staff. Presentation of only candidates who meet your organisation’s predetermined specification. Our use of specialist advertising websites targeting specific candidate markets and provides us with a constant stream of registered candidates in specialist fields. With a firm hold in these fields we have a broad reach of talent in every sector. This means when the vacancy lands, we’re able to mobilise candidates and set the recruitment process in motion, quickly and effectively. Employees leaving can have a huge effect on productivity within the business. We assist in finding the right people, and getting them in place, quickly. We ensure strictest confidentiality, discretion and integrity – we provide our clients with the confidence and peace of mind that we’ll manage the assignment to the highest possible standards of quality. At In Focus Recruitment we are continually striving to find new and better ways to serve our clients and candidates. In short, we find our clients the best fit for each and every vacancy we work on – no matter what it takes.